Waterfront-Waterfront-Waterfront!! 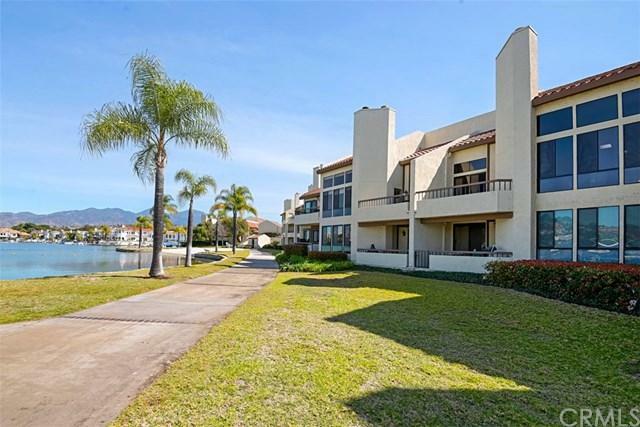 One of only 16 lakefront lofts on Lake Mission Viejo with one of the finest locations, only steps away from a private beach. Very rare as only 1 has sold in the past 12 years. This two bedroom plus loft (loft converted from 3 bedrooms & can be converted back) has direct access from street level w/no stairwells. In addition, the floor plan has tall soaring ceilings w/no one above. Absolutely the most desirable combination on this lake...period! Sweeping lakefront views at your fingertips from most all rooms. The most amazing sunsets! Open floor plan w/large formal living room, formal dining room, eat in kitchen w/breakfast nook & laundry closet. The master suite is spacious w/tall cathedral ceilings, a walk-in closet, full bathroom & a doorway leading to a large lakeside balcony and panoramic views! There is a second bedroom w/hallway bathroom. Stairs lead to the second level w/loft bedroom option. All new PEX plumbing just installed. 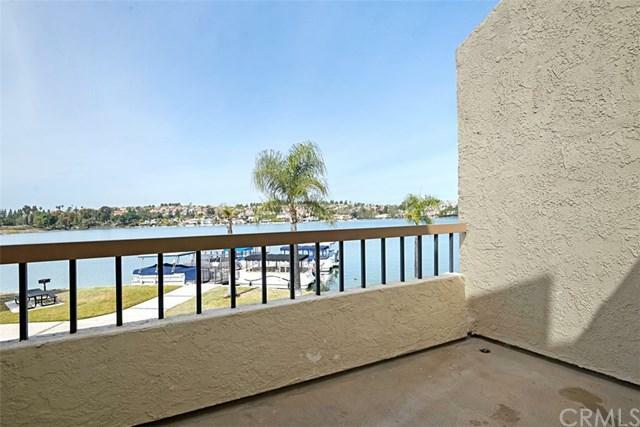 All of this at Orange County's Premier Lake Community...Lake Mission Viejo! 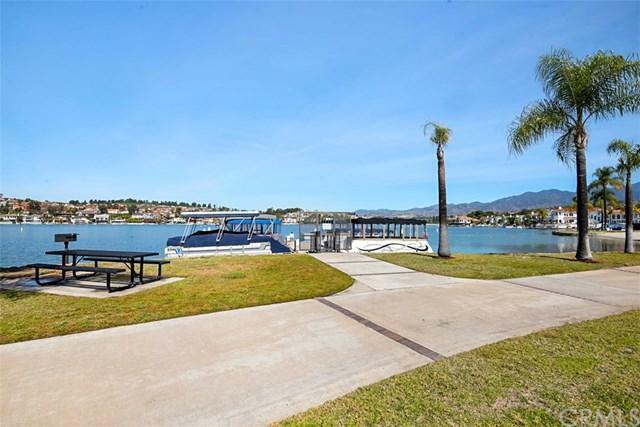 This is a gated waterfront community w/roving security, lakeside boardwalk, community saltwater pool, private beach, dog park, greenbelts, boat slips $60 per mo, dry-dock storage $50 mo, kayak storage in water $20 mo & much more! 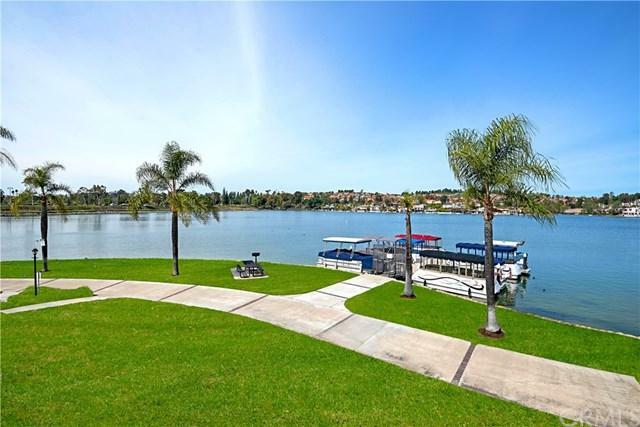 Membership to Lake Mission Viejo is included w/two additional community beach facilities, excellent amenities, great holiday events, a full schedule of classes & the grand Fourth of July Fireworks extravaganza! Sold by Stuart Gavan of Redfin.